Sunday 5th may saw 10 archers from Belvoir Archers attend the first of the 2013 league shoots at Rolls Royce Bowmen Sherwood. 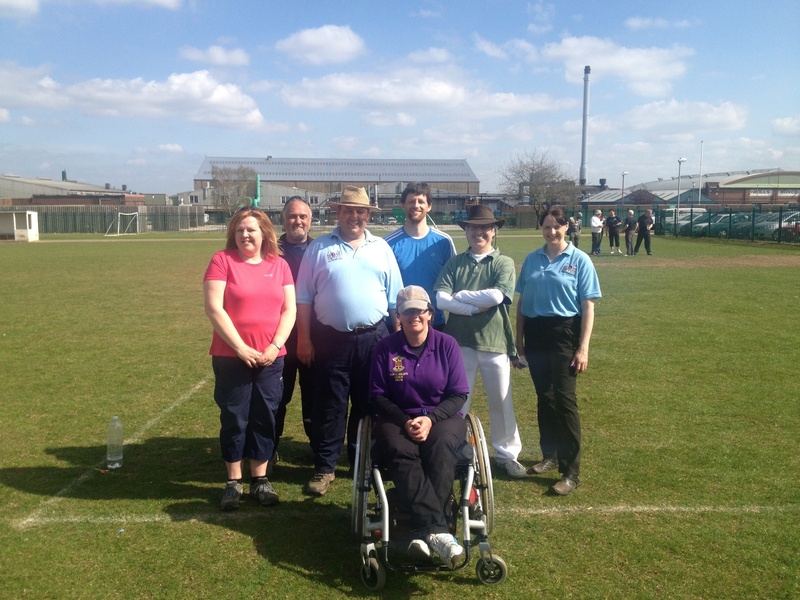 Ros, Alex and Ian were attending their first tournament whilst Helen and David were shooting their first tournament as Belvoir Archers. At the end of league shoot 1, the Longbow team are in 1st place in the Pure Score category an in the Handicap adjusted category, whilst the Recurve team are in 1st place Handicap Adjusted and 6th place pure score. Monday saw 6 more return to Rolls Royce to shoot their St. George round. Steve Gamble was pipped to the top step of the podium with his longbow. David Lowe also shot the St George round with his recurve. Down at the Albion shooting line saw Helen Lowe with her compound and much to the horror of the onlooking longbow archers, bryan unveiled his Compound Bow. It was that much odd a shock, that Tony Drabble from Custom Built Archery heard and dropped in to see the spectacle on his way back from the shop.